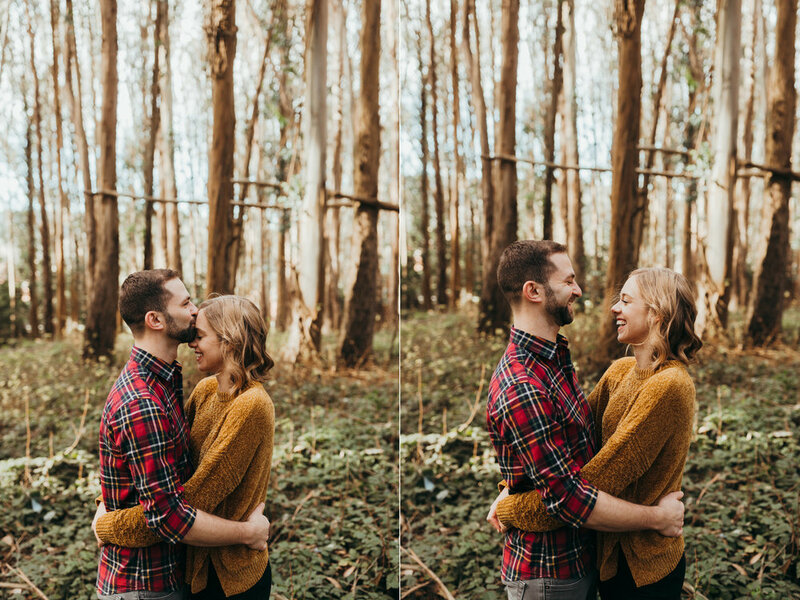 Hilary and Jamin invited me to join them in San Fransisco for their engagement session. As fellow WA--->CA transplants, it meant so much to me to be able to photograph them in their new city they get to call home. We spent the WHOLE day adventuring around together sightseeing, eating, shooting and hanging out. 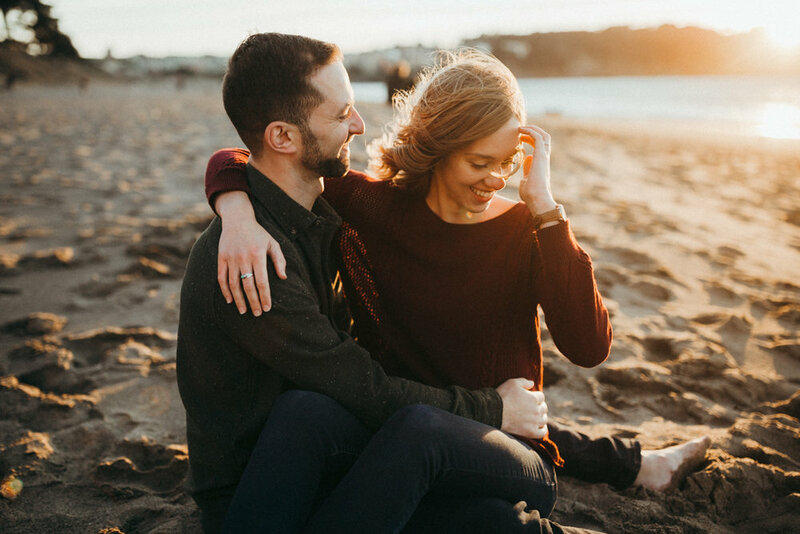 I love the images that resulted from spending the entire day together and I seriously cherish time like this with my couples before the wedding day.